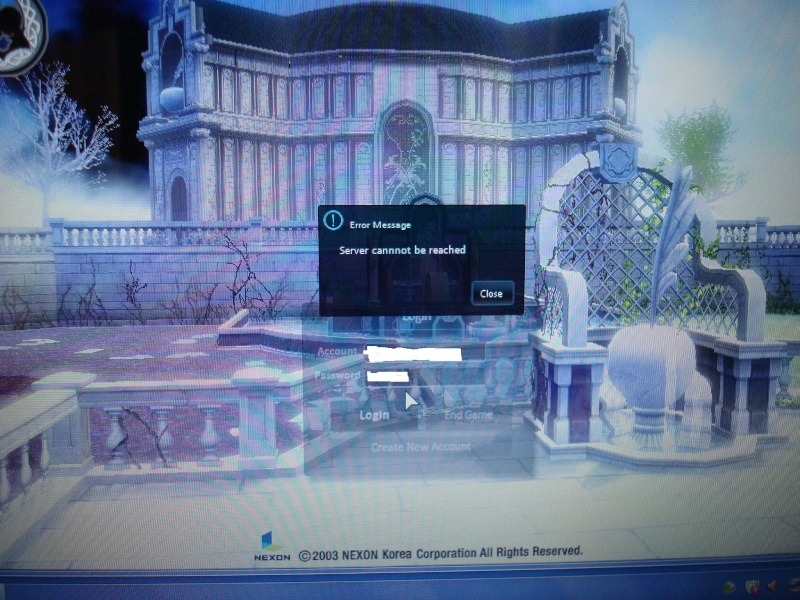 I need Help with Mabinogi client , I logg on Home page rite went the client page is open , its say Error massage , the game cannot be reached. Reinstall Mabinogi and you should be fine. I did it 5 time , still not working and tyvm Rappar, anyother tip . i did it ... still not working . 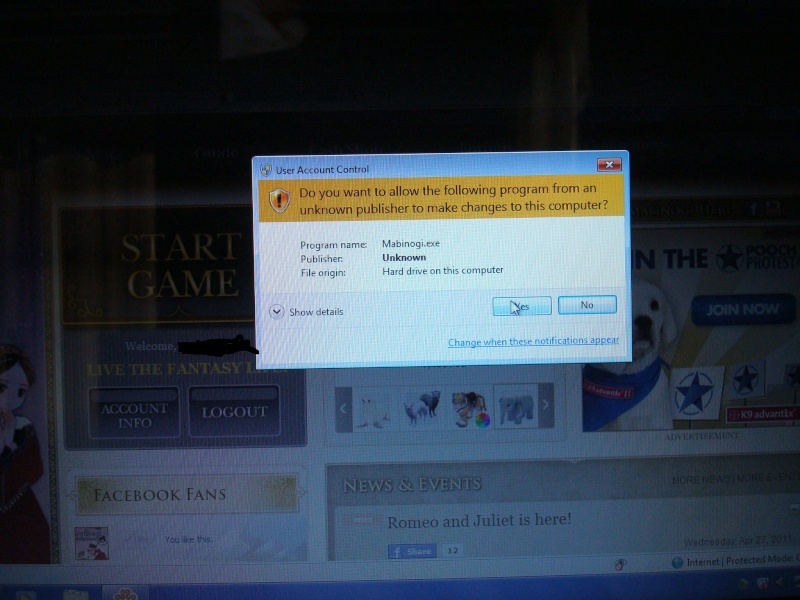 4 days later >.< Still not working Irk! Try disable firewalls or reset your modem. If nothing else works, reformat your Windows. maybe its the host file? Firewalls on ... Not work , Firewall off.... not work , delete some files like dbghelpllx and the dbghelpll not work. Many of us in the guild were disappointed to see that although this is your second application, you gave us even less information than you did in your first application despite the fact that you even used your native language this time. Because this was your second application, you should have given us even more information than before, given the fact that you had already been through the application process once. If you do intend to apply a third time, please show more effort in your application. Its kk ... I fail 2 times trying too join a real Guild is not problem at all anyway , I cant play the Game lol , its Time too Ride a Chocobo and go back too Final fantazy hehehhehe Tyvm For ur Time .